thanks Raphael this looks great, but I do not only have 2 options, there are different values for 'quiz', 'scorm', 'assignment', etc. there are about 5 values in total. would that not need to be slightly different then? thanks – user1525612 Jan 14 '14 at 10:44... The SQL LIKE clause is used to compare a value to similar values using wildcard operators. There are two wildcards used in conjunction with the LIKE operator. 19/10/2016 · My SSRS report has two groups (Account No, Month). Account is Parent and Month is child group. Now I want to show the ending balance of each …... When something is a value, it is “1,” or “hello,” or “green,” or “$5.00” etc—but when something isn’t a value, it just isn’t anything at all. 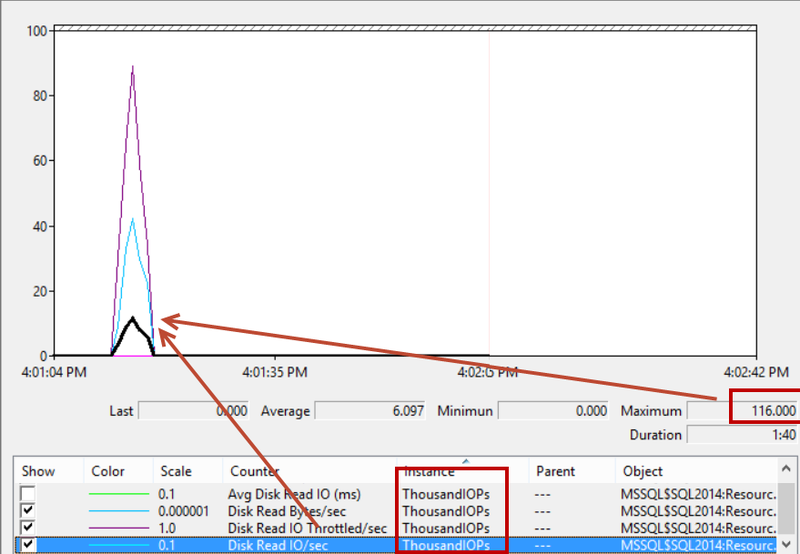 SQL represents “this has no value” by the special non-value NULL . I am assuming that Results1 is a data set that you are selecting a table. I agree with Joe on this one. You can user a CTE or a derived table to calcualte Results2 on the basis of Results1.... The SQL LIKE clause is used to compare a value to similar values using wildcard operators. There are two wildcards used in conjunction with the LIKE operator. Frequently, developers and DBAs need to search databases for objects or data. If a database function that contains a specific table column or a variable name, or for a table that contains specific data is searched, the simple solution for finding those values, does not exists. If you are using mySql, then yes! you can set a default value in place for NULL. And whenever a value will be none that value will be saved in database. And whenever a value will be none that value will be saved in database. 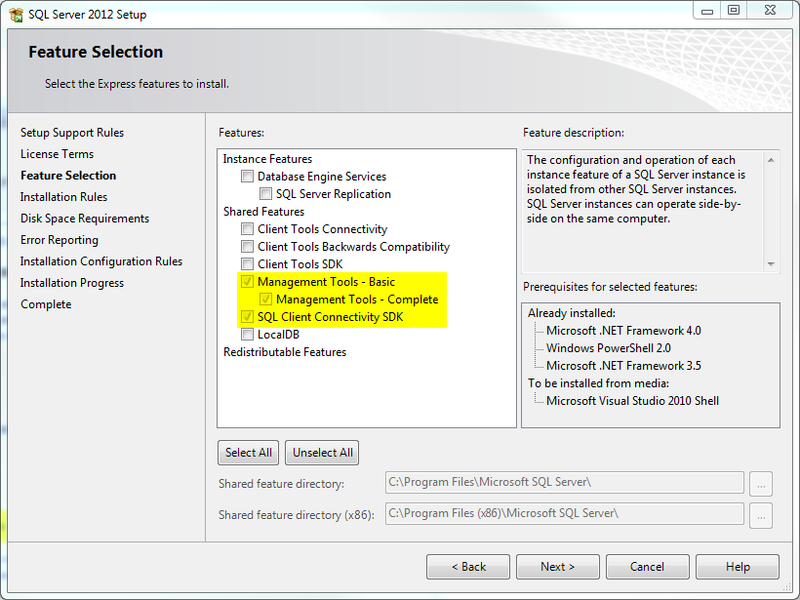 19/08/2010 · Function to Query a server for existense of a reg key ( function should return a value , which needs to be wrote to sql/txt file) 2. Function to query a server for existence of a file. The SQL IN condition (sometimes called the IN operator) allows you to easily test if an expression matches any value in a list of values. It is used to help reduce the need for multiple OR conditions in a SELECT, INSERT, UPDATE, or DELETE statement.